Priscilla Wager was always a big fan of The King of Rock and Roll, Elvis Presley, since she was a kid. 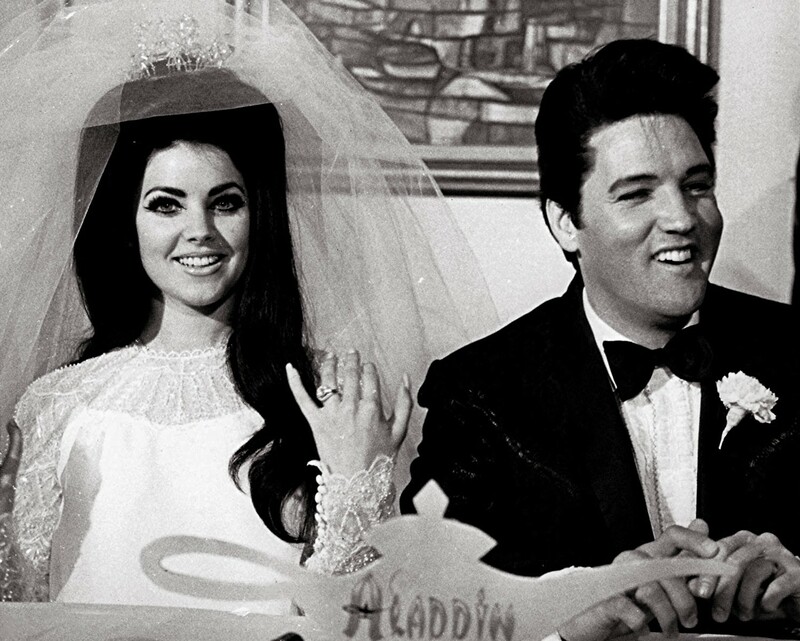 Then, they both fell in love with each other and got married on May 01, 1967 in Las Vegas. John Travolta met his wife, Kelly Preston, while filming a movie “Battlefield Earth” and later got married on September 12, 1991. Katie Holmes was well known for her role in the TV teen drama series “Dawson’s Creek.” Holmes and Tom decided to get married on November 18, 2006. But, after five and a half years of their marriage, they have separated. 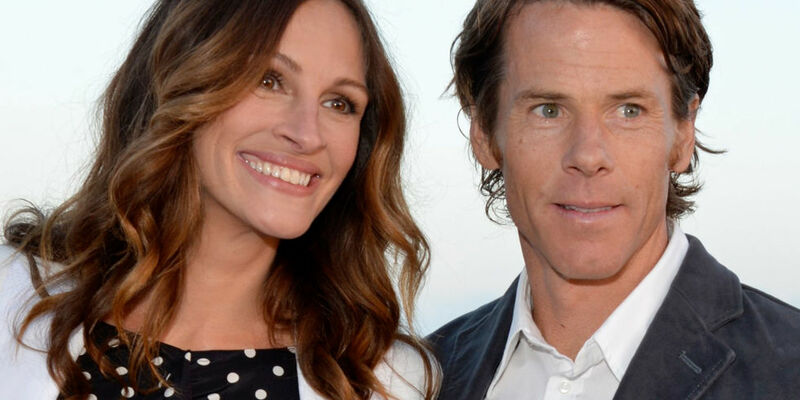 Julia Roberts, the Hollywood actress, and Danny Moder met each other while making Roberts’s film “The Mexican” in 2000. Then, they fell in love with each other and got married on July 04, 2002. In 2004, Nicholas Cage met a 19-year-old girl, Alice Kim while working as a waitress in a restaurant. It was such a big dream that all fans want to marry their favorite actor. Alice was the only luckiest person who got it. The couple then got married on July 30, 2004. The TV show host met his wife, Liza Powel, on the “Late Night” with Conan O’Brien in 2000. The couple then got married in Seattle on January 12, 2002. Matt Damon met his wife, Luciana Bozan, while shooting a movie “Stuck on You” in Miami. They started dating in 2003 and later got married on December 9, 2005. 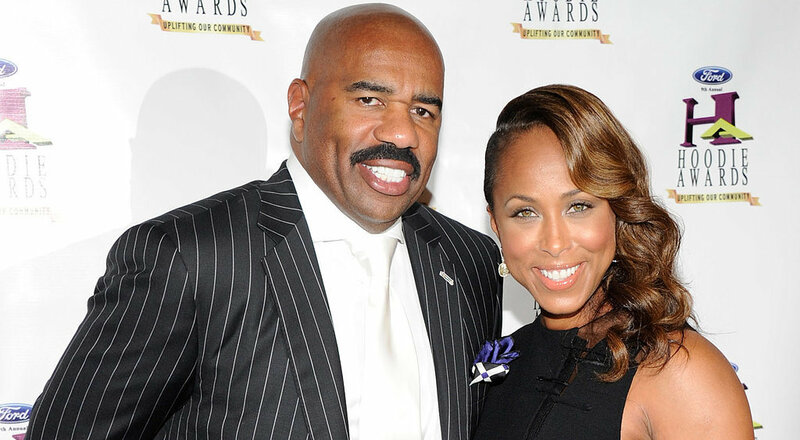 Steve Harvey, a comedian and tv host, met his wife, Marjorie Bridges in 1990 at a Memphis Comedy club and fell in love with her immediately. They both got married on June 25, 2007. When Kelsey Grammer was on a flight to New York, he met a beautiful flight attendant, Kayte Wash. They both fell in love with each other and got married on February 25, 2011 in New York City. The actor met his wife, Jillian Fink for the first time at her salon and got married on July 31, 1999. The actress met her husband, Cash Warren while filming “Fantastic Four” in 2004, and then got married on May 19, 2008 in Los Angeles.